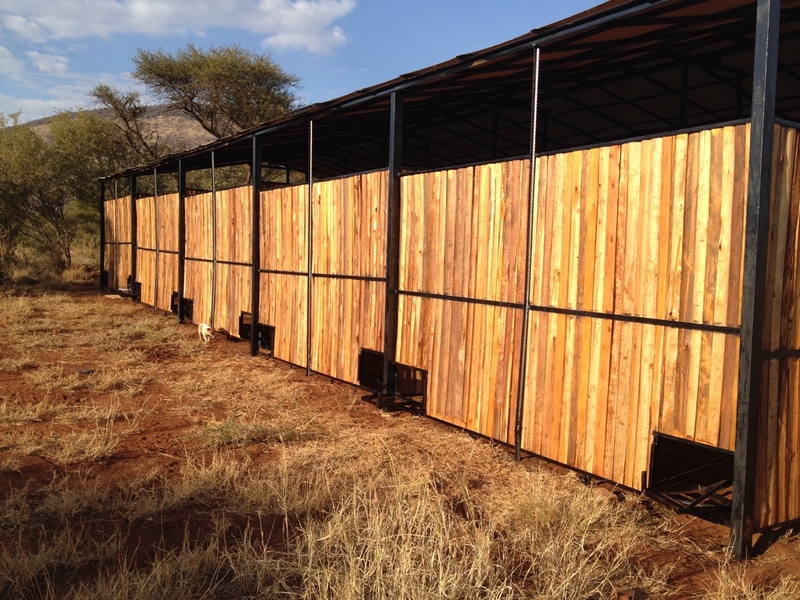 My Wildlife SA Boma Facilities available ! 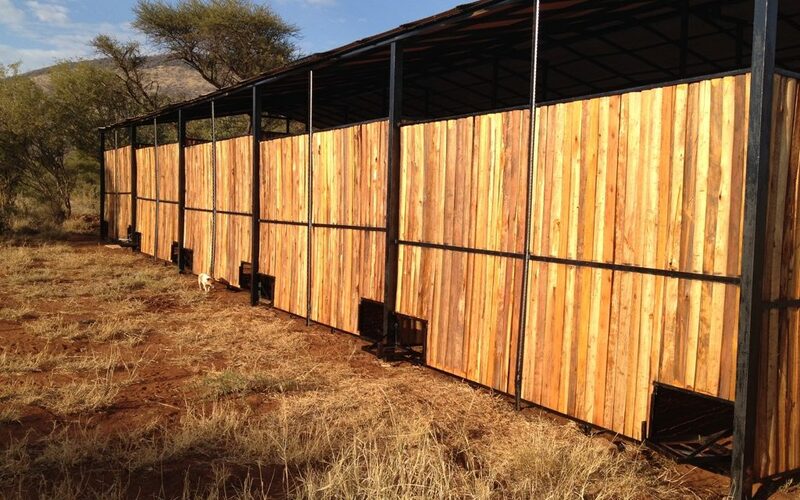 My Wildlife SA have boma facilities available for any farmer in the need of a boma for their game. 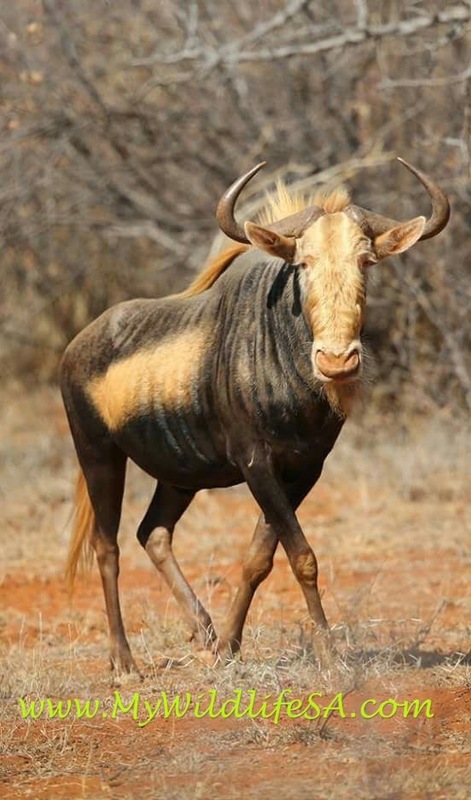 We are located in Thabazimbi and our boma can accomodate game species up to the size of Kudu. 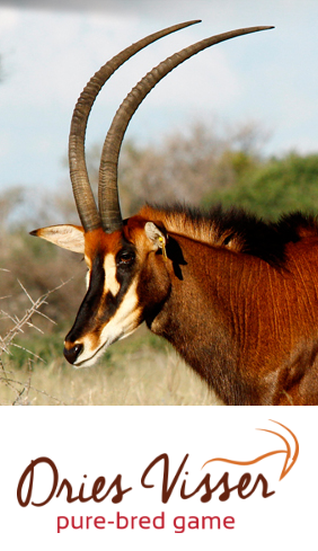 R30 per day per animal for small game such as Nyala, Impala, Bushbuck etc. 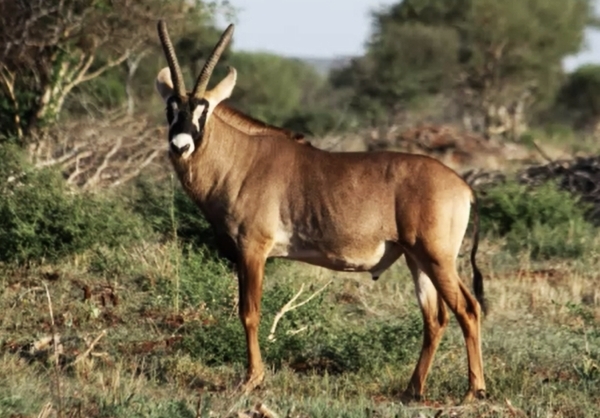 R50 per day per animal for bigger species such as Kudu, Wildebeest, Waterbuck etc. My Wildlife SA is responsible for the feeding of all animals in boma. We pledge to take care of all animals left in our care the best we can. 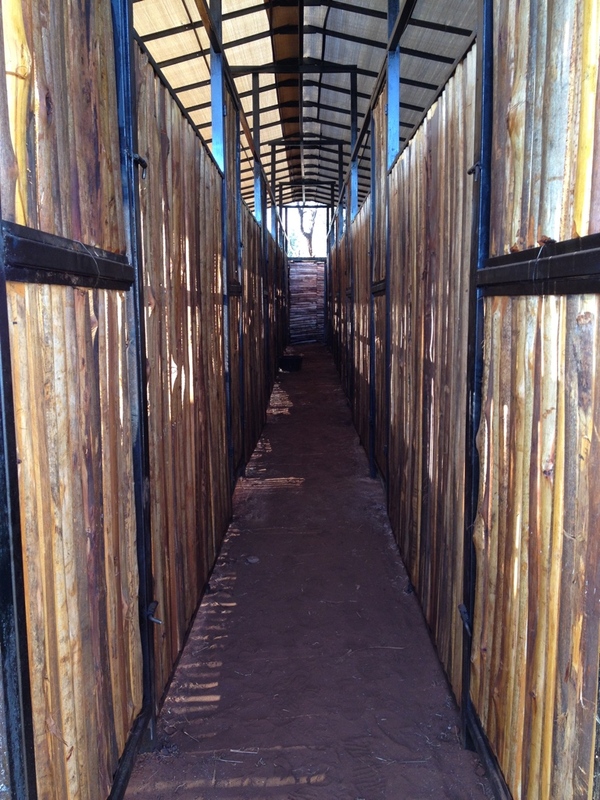 The Seller / Owner of animals in boma carries risk until such animals are loaded onto buyers transport. All debts must be settled by either bank transfer or cash payment before any loading of animals will take place. YOUR PARTNER IN GAME ! PreviousWe are busy capturing Blesbok ! NextBeautiful Sable Heifers for sale ! We are focused on you as a individual. We know what your preferences are in selecting game and we try to learn and know your animals as good as you do. When you do a business with us you will quickly realise that we handle every aspect of the transaction as if we were buying or selling the animals for ourselves. Our passion for African wildlife has in recent years lead us to expand in various ways to live the awesome adventure this industry has to offer. 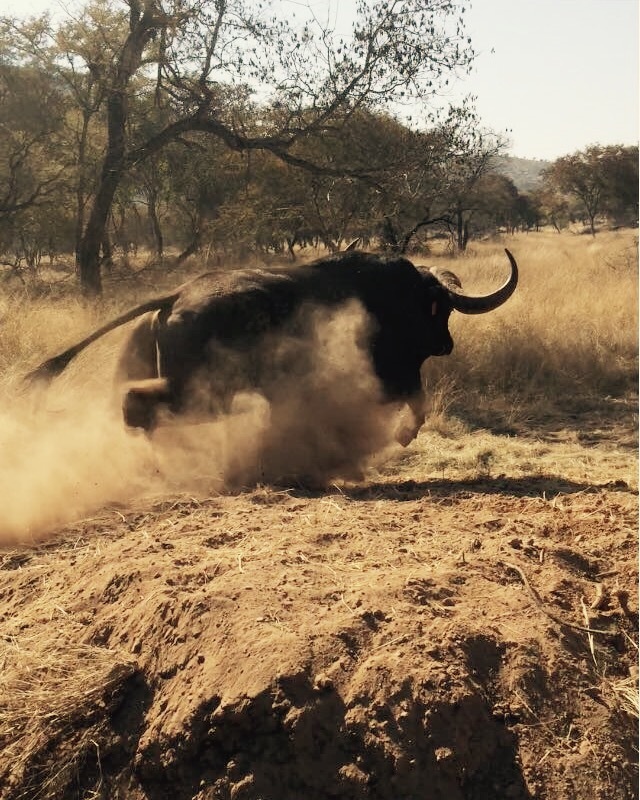 Bull & Breed, proudly sponsored by My Wildlife SA, serves as an online journal, dedicated to the highest quality of news and articles, while at the same time presenting wildlife and game ranching knowledge through the fascinating art of story telling.